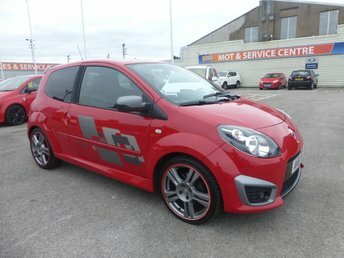 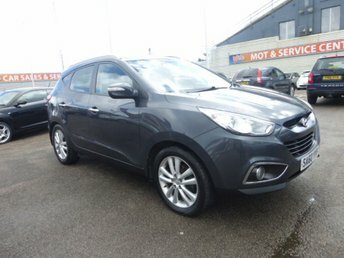 YCC is an experienced used car dealer and finance specialist based in Preston. 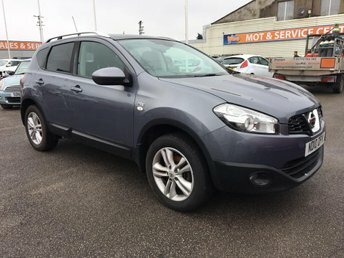 We have a wide range of used cars for sale at affordable prices from various leading manufacturers, including Ford, Vauxhall, Mercedes, BMW, Audi, Fiat, Renault, Citroen, Peugeot, Jaguar, MG, Volvo, Nissan, Mitsubishi and Mazda. 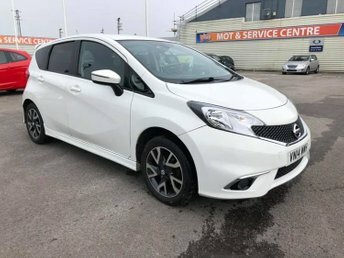 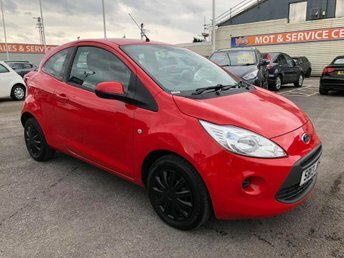 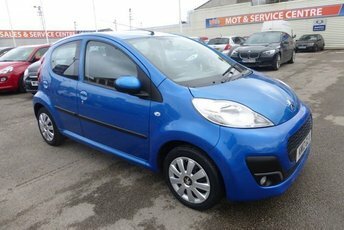 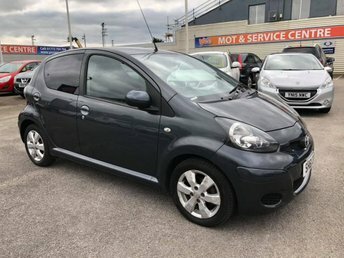 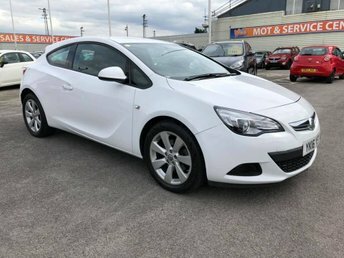 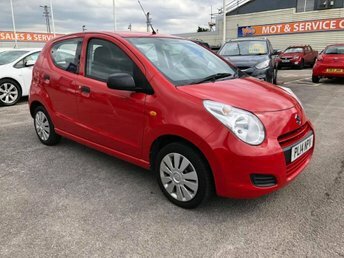 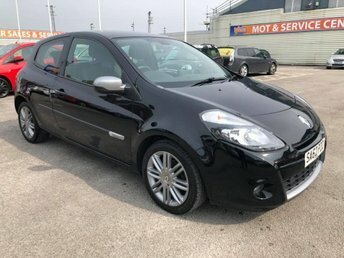 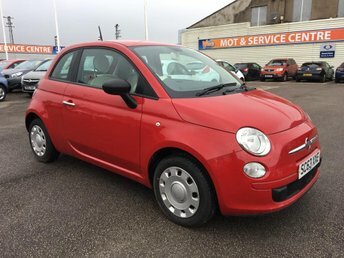 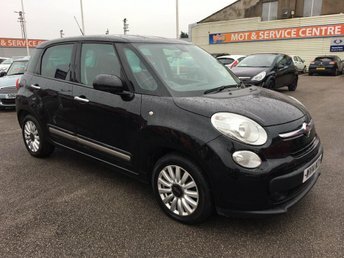 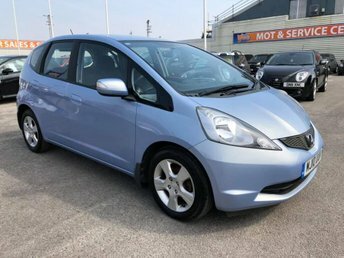 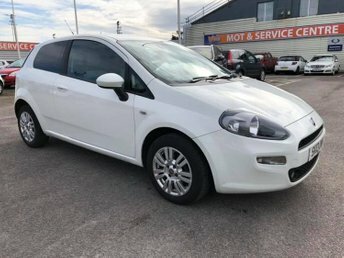 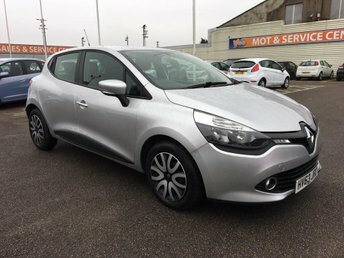 You can find the used cars we currently have at our site in Preston listed on our website, and car finance deals are available for every vehicle we stock. 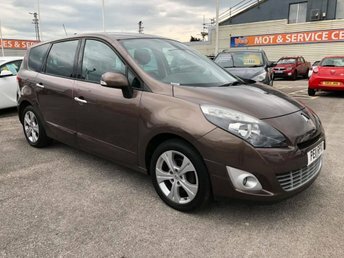 As an independent and impartial car finance expert, YCC can search through the rates offered by numerous providers to help you identify the best deal. 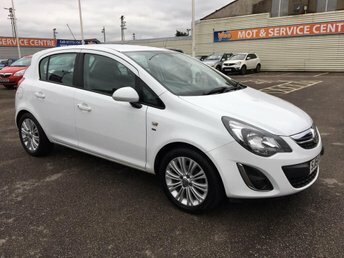 We specialise in helping customers with bad credit secure car finance, and we will never reject an application without careful consideration. 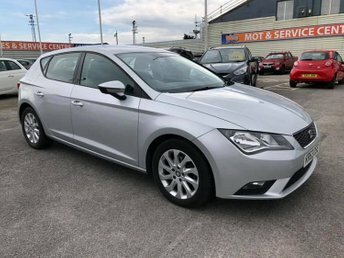 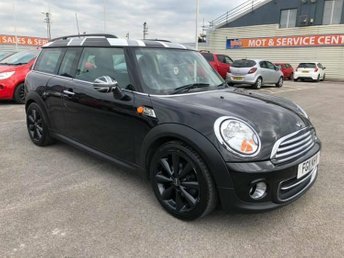 We can offer superbly competitive finance on all our used car stock and no matter whether you have excellent, good, average or bad credit, we can ensure that you get a deal tailored to your circumstances. 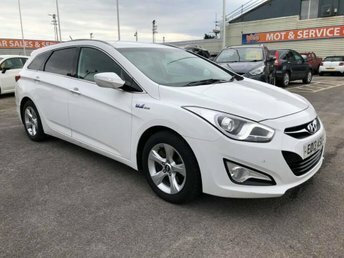 If you would like to speak to one of our experts about our car finance deals, contact us, and we will be happy to answer any queries you may have and guide you through the finance application process. 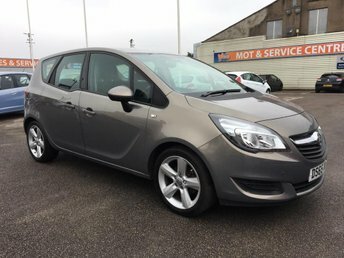 Come and visit us and we are sure you will agree that our cars and our service are second to none. 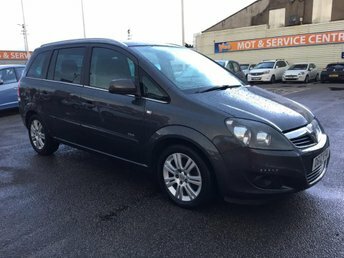 Vehicles must meet our own exacting standards, and that's why customers return to us again and again! 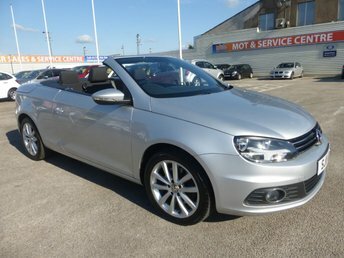 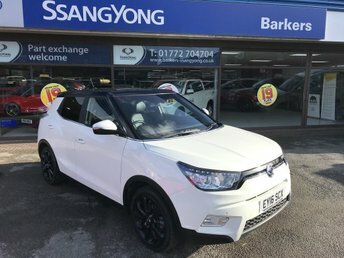 Click here to get in touch with YCC Cars - quality used car retailer of Preston.